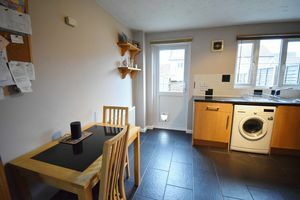 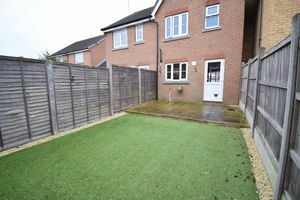 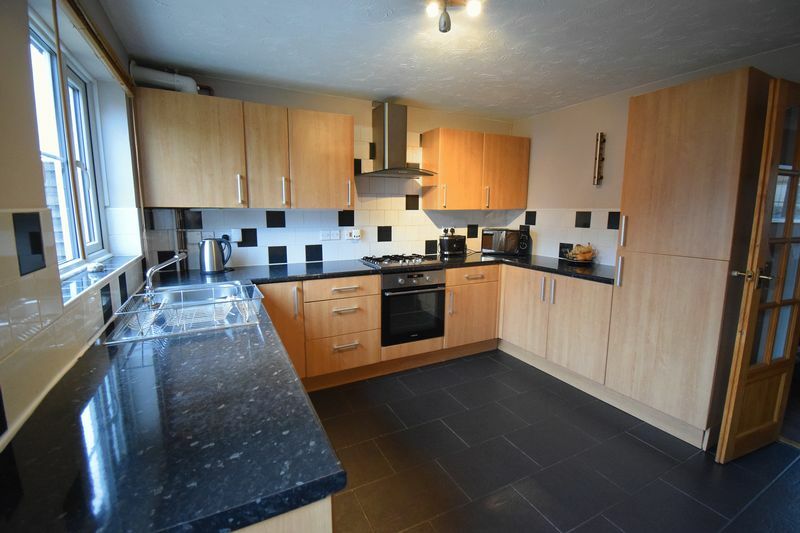 A two bedroom mid terrace home with allocated parking immediately to the front of the property for two cars. 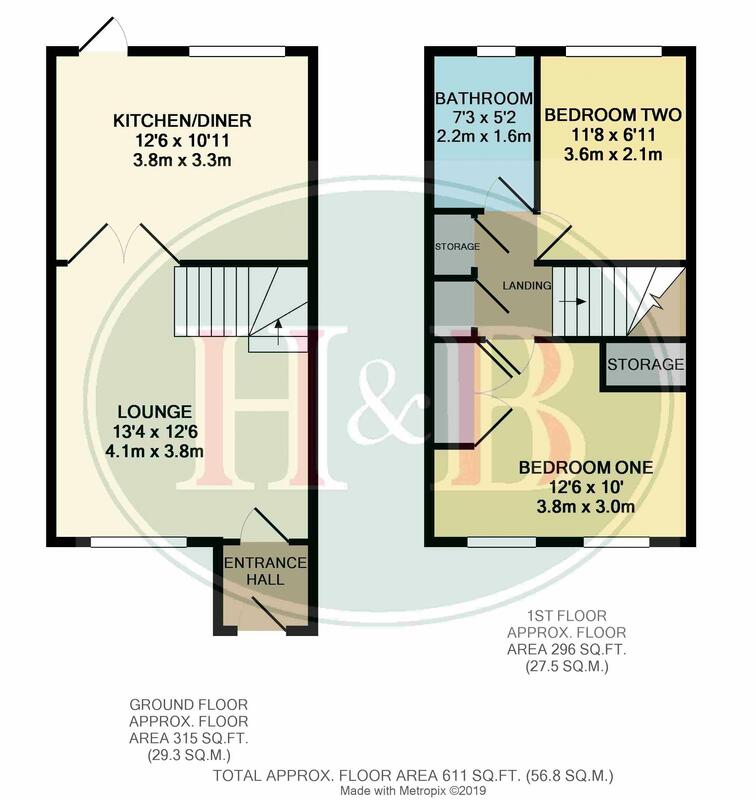 Well presented throughout, the downstairs layout consists of separate lounge leading through to a good size kitchen/diner. 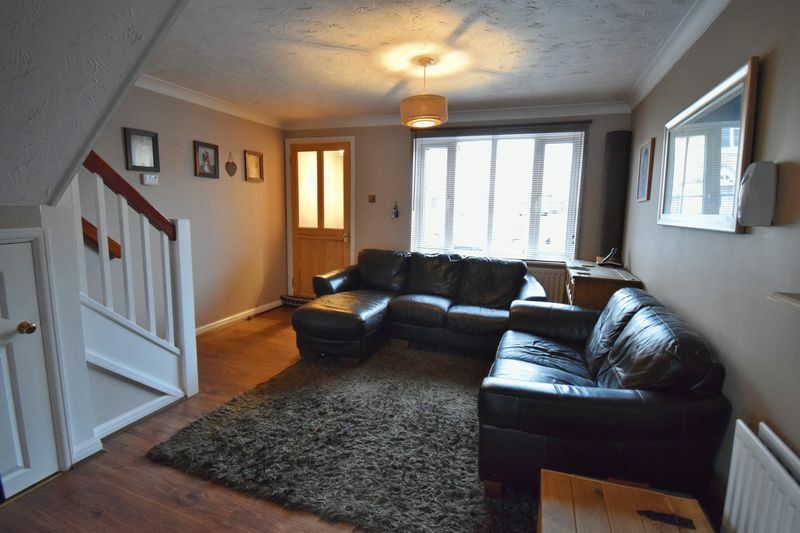 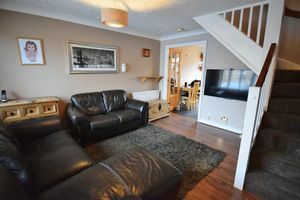 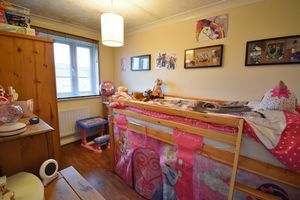 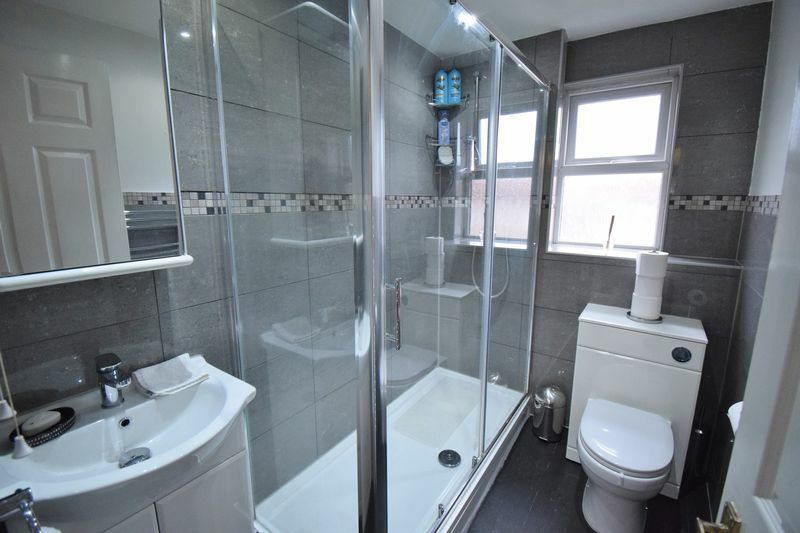 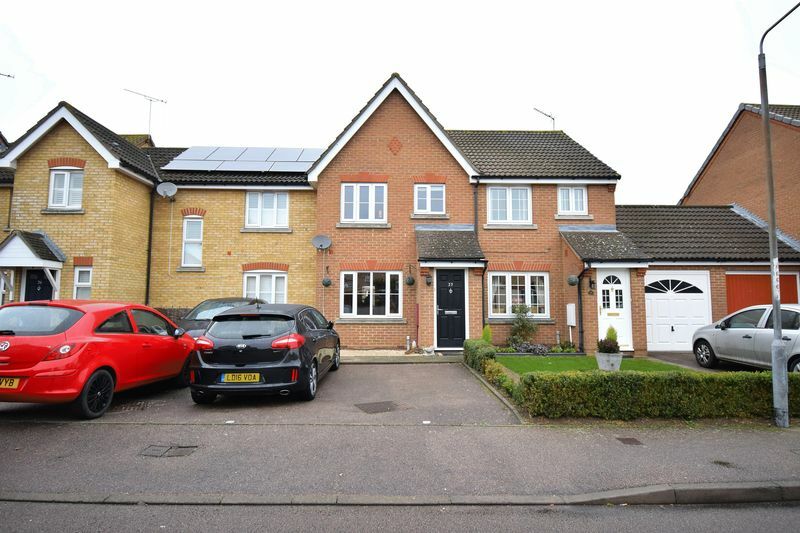 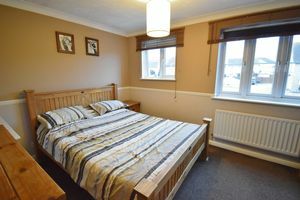 The upstairs offers a recently updated modern fitted bathroom, two bedrooms with fitted wardrobes to the master and storage cupboards to the landing. Double Glazing has been installed and the heating system updated to a combination boiler.